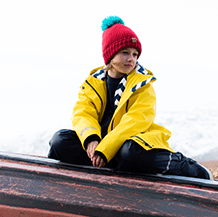 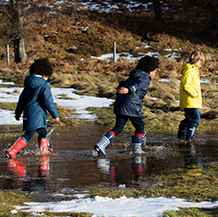 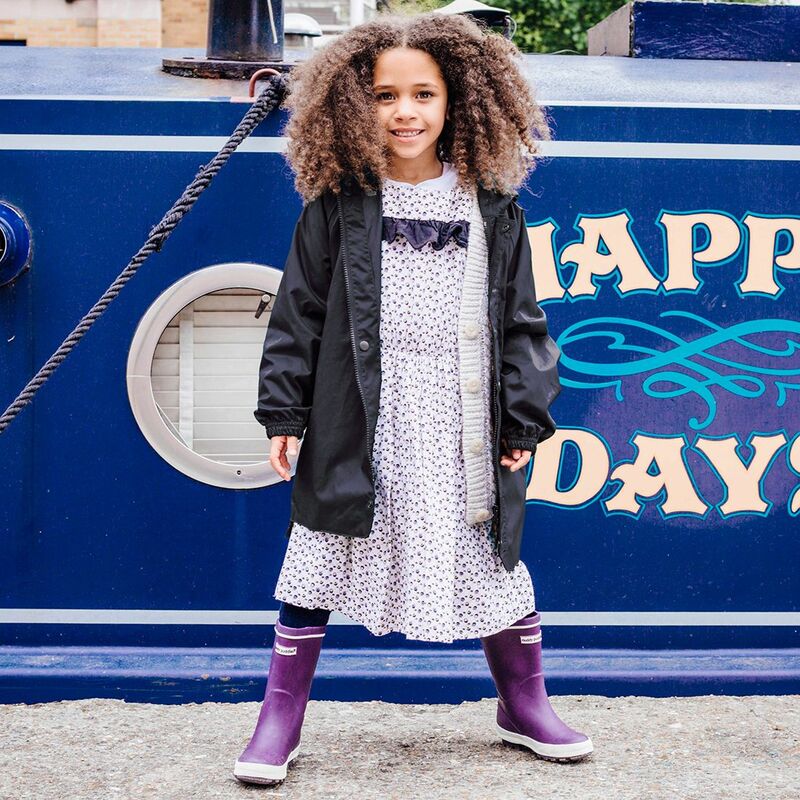 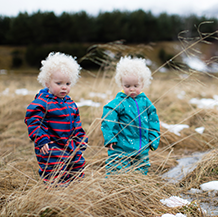 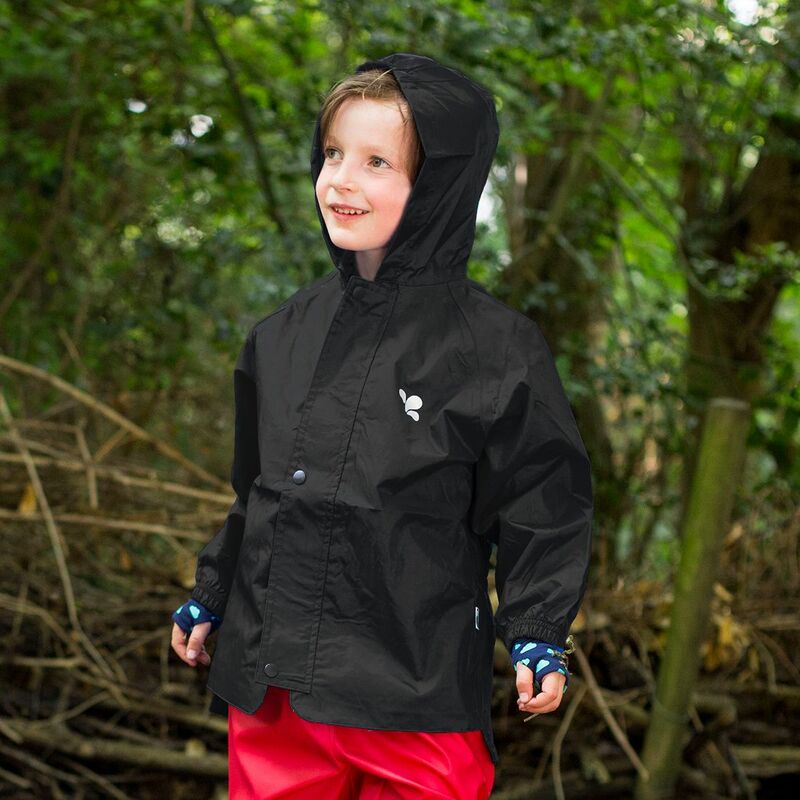 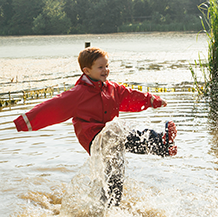 Our classic Originals kids jacket is 100% waterproof and breathable. 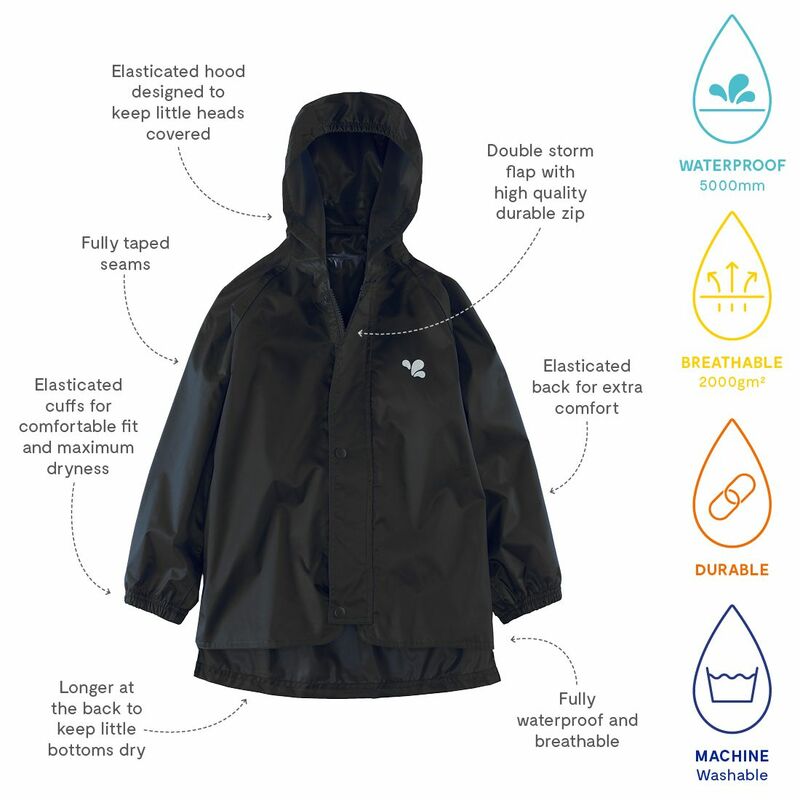 It's perfect for everyday outings like walking to school and trips to the park. 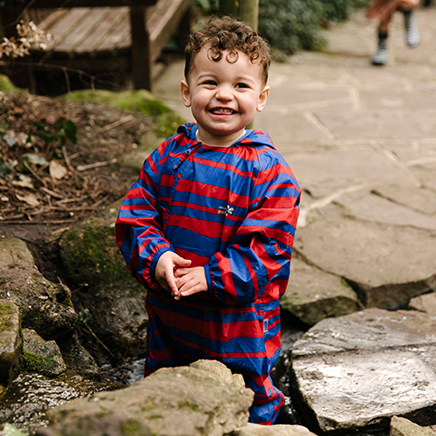 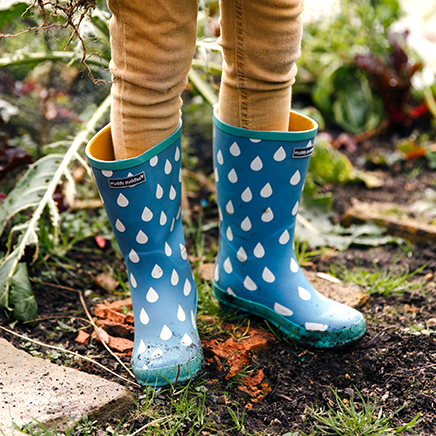 This garment is part of our best-selling Originals range designed with nurseries, schools and forest schools in mind. 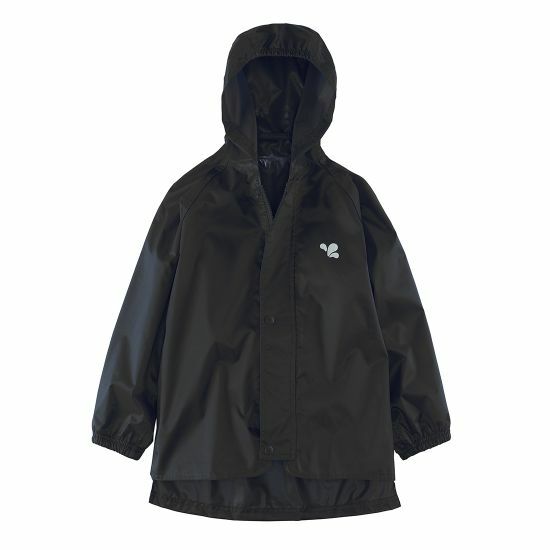 The jacket is unlined so it can be worn comfortably over clothing. 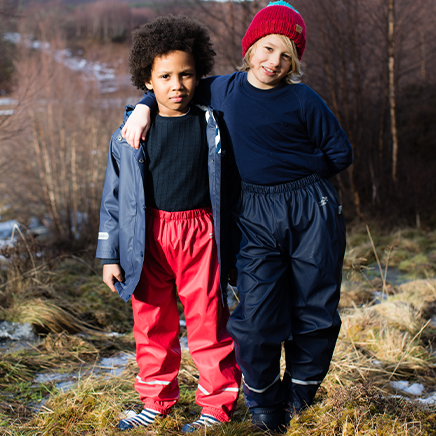 It has elasticated cuffs for maximum dryness and elasticated back for extra comfort.